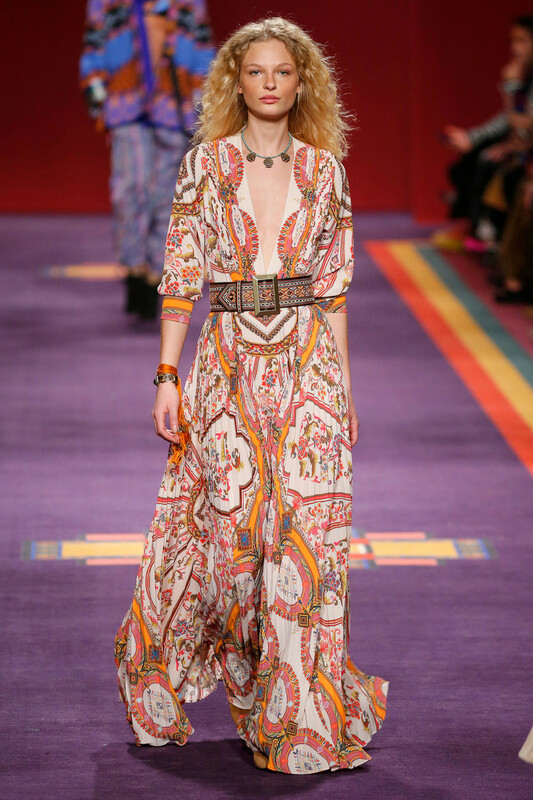 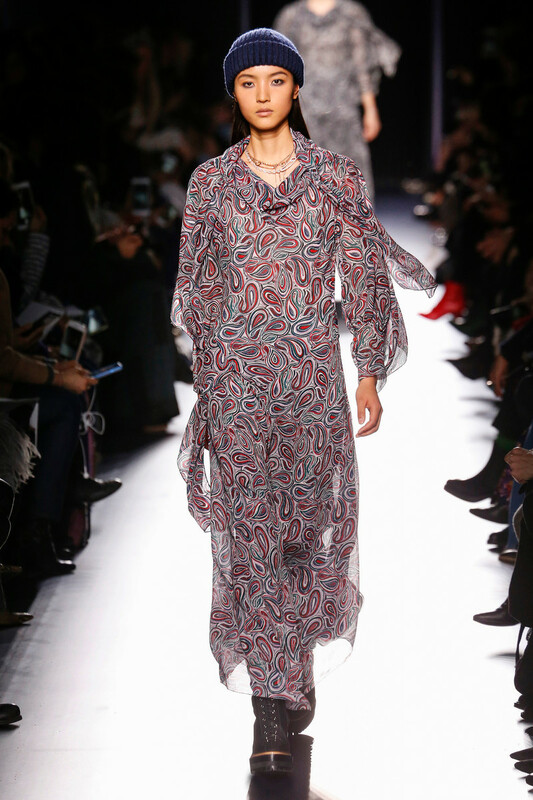 The seventies are still swirling around fashion town, so boho dresses are a ‘thing’ this season. 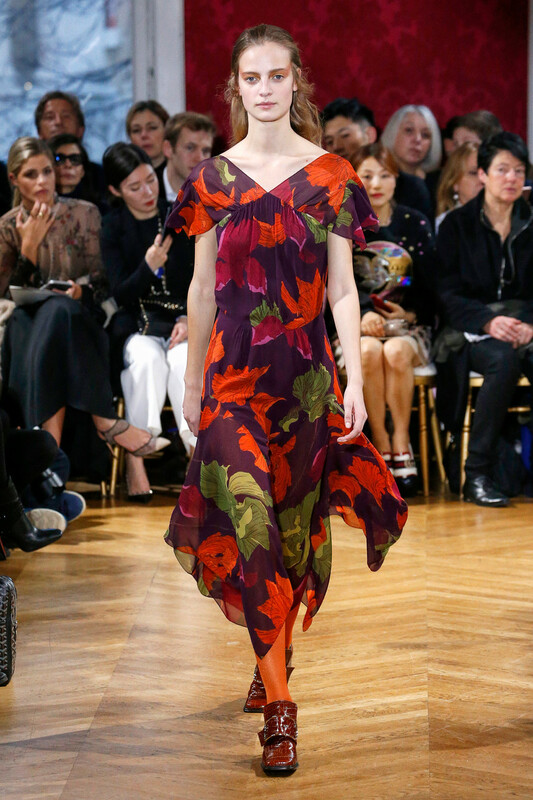 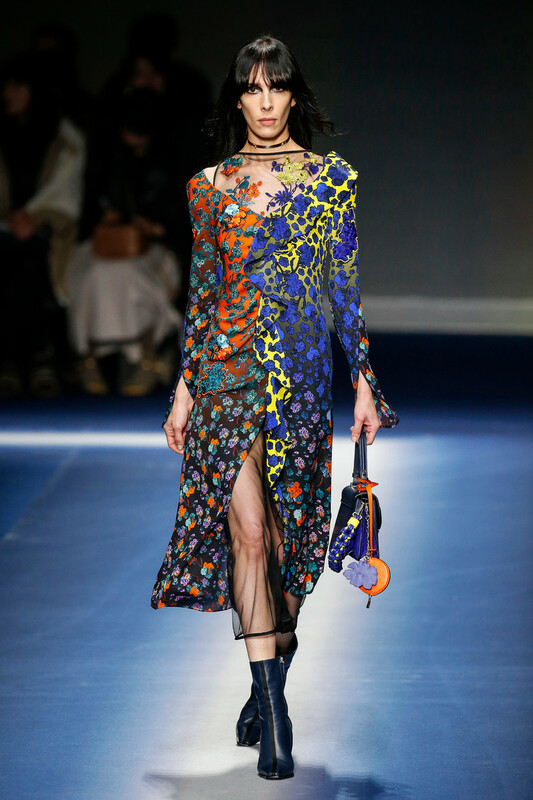 Busy printed, multi colored even patchworked; when it comes to the boho dress rules just don’t apply. 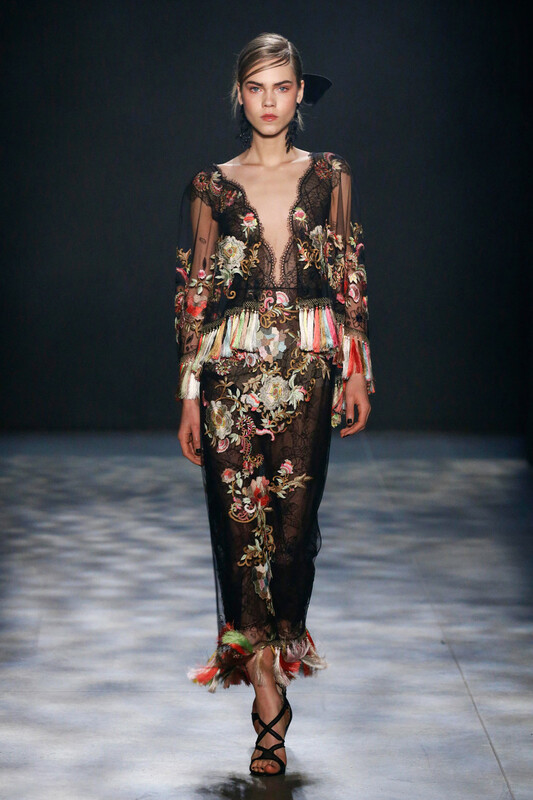 Whether costumy (Gucci), romantic (Marchesa) or arty (Valentino) this fashion piece works for so many more dresscodes than just the seventies. 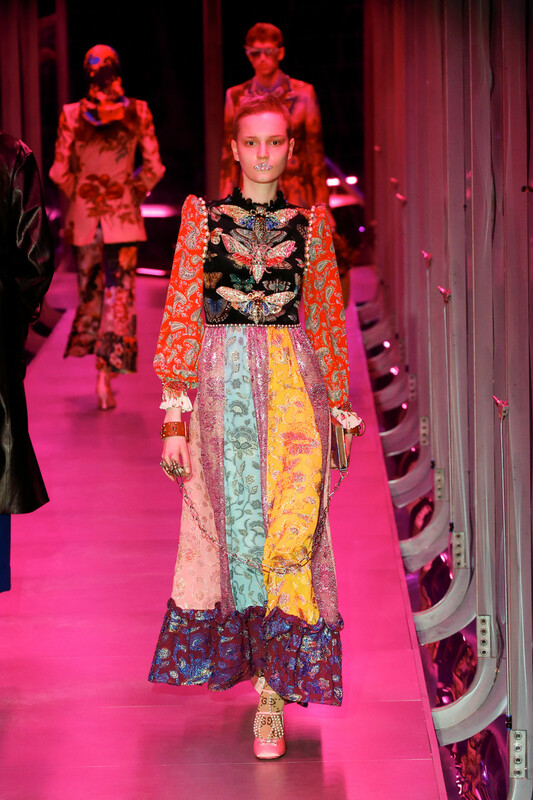 And why not add some florals like Galliano and Versace? 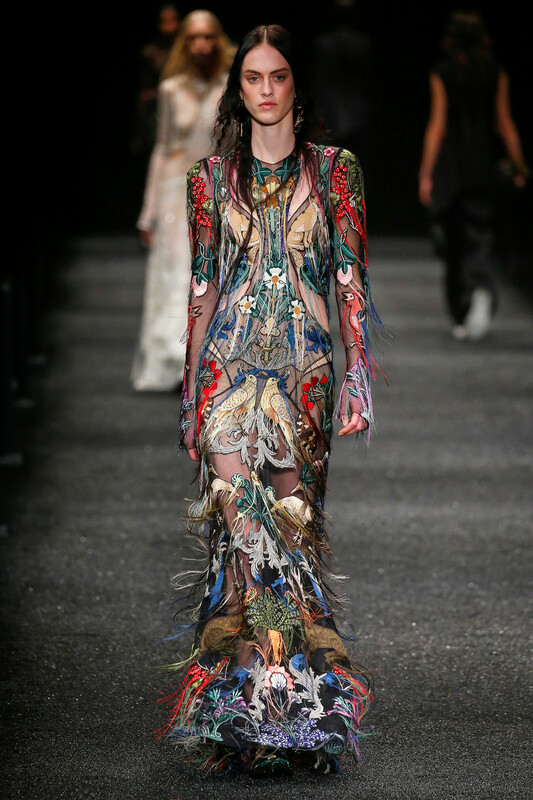 But note: this is not a trend for wall flowers, ‘cause in a dress this crafty and exceptional you’re bound to stand out.